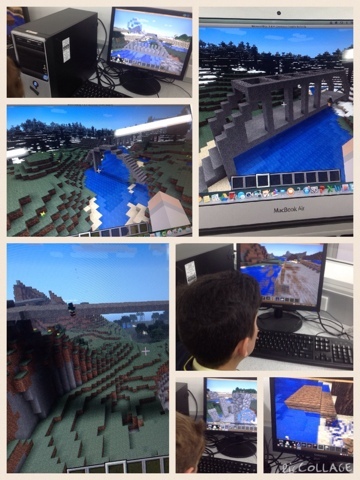 Stage 3 Learning Centre: Year Six using their Skills at Minecraft to Build Bridges. 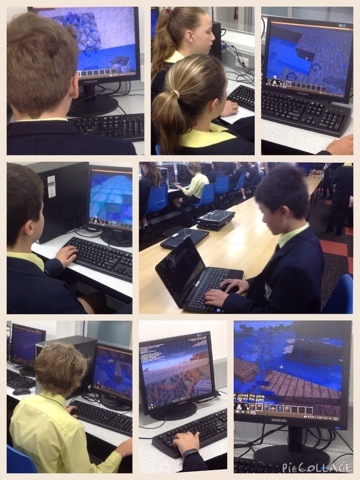 Year Six using their Skills at Minecraft to Build Bridges. What bridge will be built in this Virtual World? After constructing the bridges the students explained the reasoning behind their construction. Overall, the students completed some excellent structures. 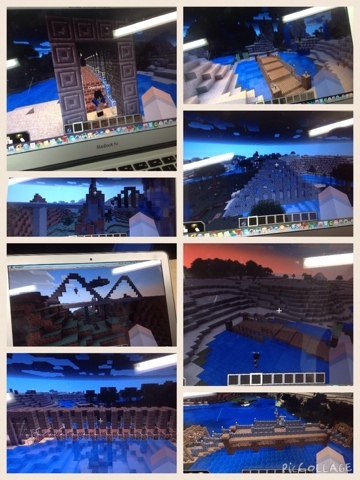 The learning was culminated in this Minecraft activity. Well done Year 6 students. I loved creating my bridge on Minecraft! It was very exciting! I hope future Year 6 classes get to do the same in the future! I really enjoyed making bridges in Minecraft, even though mine was more of a giant stairwell with no support!